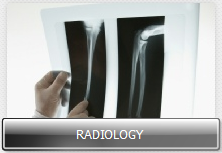 Most people at some point in their lives go through medical imaging, such as an X-ray, CAT scan, or MRI. Dr. Marc Willis and his team at Baylor College of Medicine have developed a new educational resource called Radiology-TEACHES (Technology Enhanced Appropriateness Criteria Home for Education Simulation) that aims to give students a more in-depth knowledge about these types of tests. According to Willis, associate professor of radiology and associate chair for quality improvement at Baylor, the American College of Radiology has had what is called appropriateness criteria for the past 20 years. 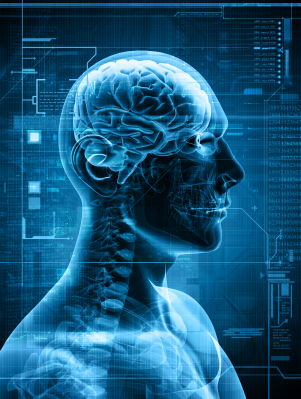 These are online, evidence-based criteria which experts have gathered by sifting through all of the current medical literature. The problem is that they are in PDF format. “There is so much information. Realistically, if you are in a busy clinic, you can’t break away from what you are doing to go through these PDFs online,” Willis said. Instead of having to go through PDFs to learn about radiological tests, Radiology-TEACHES is an online platform that uses simulation education with integrated clinical decision support (CDS). Through an education grant, a team from Baylor has integrated modules based on the seven required medical student clinical clerkships at Baylor. During each module, students are given a variety of vignettes to go through and they must decide which test is best, most cost-effective, and which test will expose the patient to the least radiation. The students receive immediate feedback via the integrated CDS. 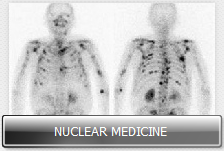 Based on the feedback from students who have used Radiology-TEACHES, the program seems to be working. 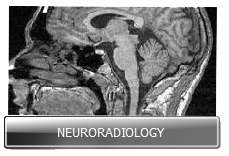 Throughout the development of Radiology-TEACHES, Willis and his team had three goals in mind. “Historically, medicine has been practiced very competitively and from a departmental perspective. However, we wanted to make sure Radiology-TEACHES promoted collaboration and we have done that by collaborating with other departments and by ensuring that all students know how to work together to evaluate what is best for the patient,” Willis said.